Galaxy is our latest choice in our Double IPA series that showcases the beauty of one single hop variety with each consecutive release. 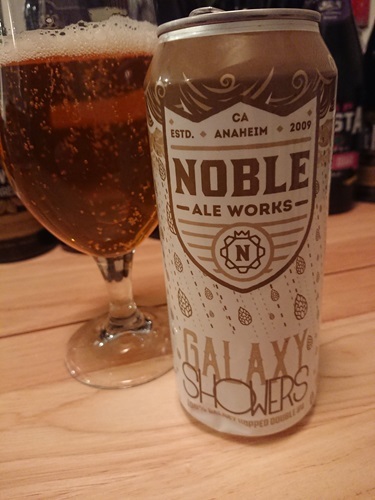 This Australian grown hop showers down beautiful layers of Aurora Borealis, Saturn's Peach Rings, and a twinkle of Stardust. Look forward to more releases from this series.